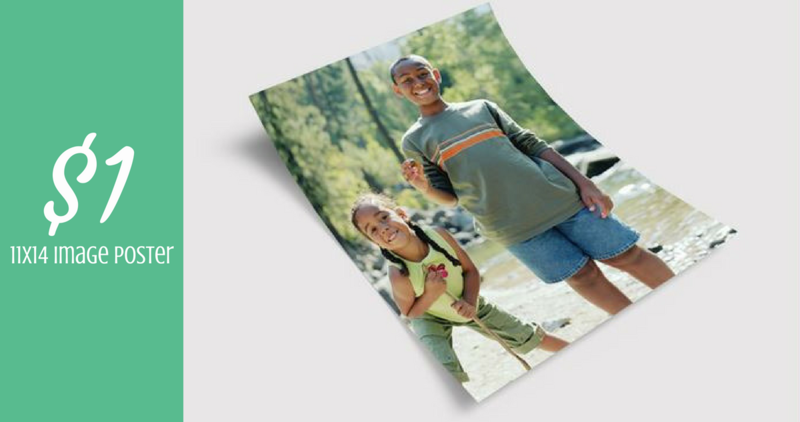 Here’s a great York Photo coupon code you can use right now to get 11×14 Single Image Posters for just $1 (reg. $6.99)! Perfect for dorm rooms. You will owe shipping cost which starts at $2.99.